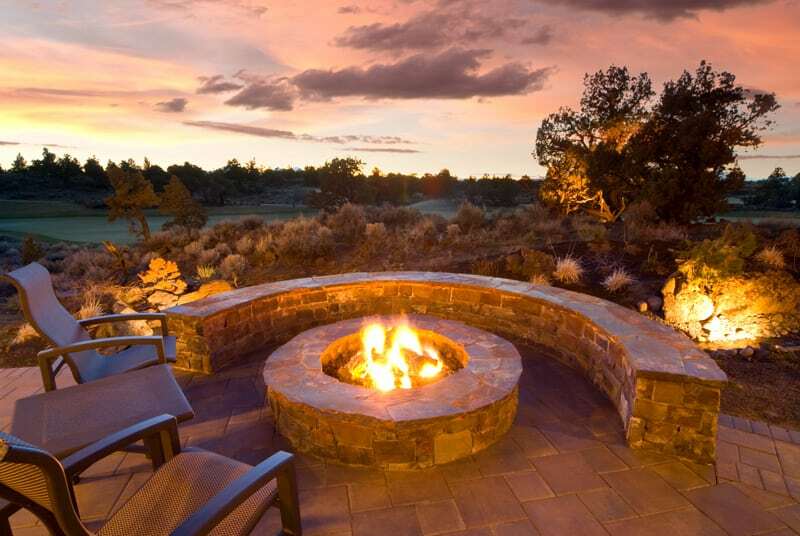 Whether your property is big or small, add privacy to your landscape design by including elements that add to the beauty of your space rather than focusing on establishing a stark barrier. For some homeowners, building a fence is a good privacy option. 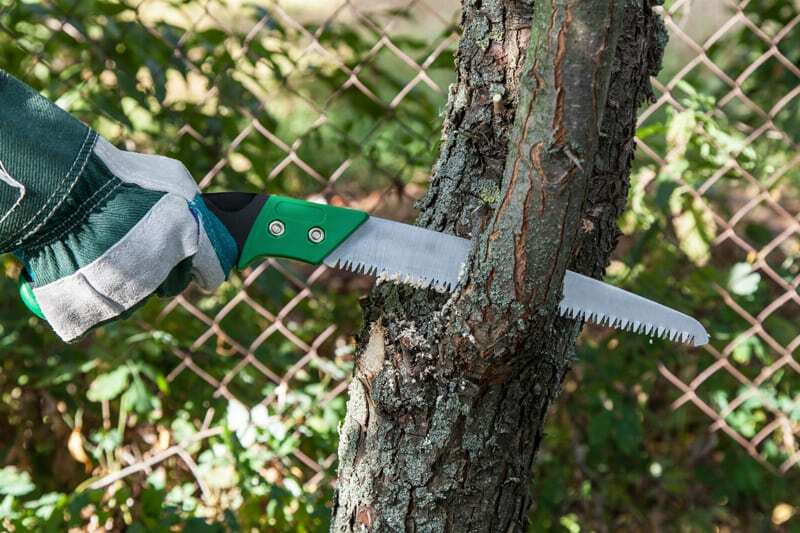 For many, a fence is completely undesirable or not do-able. 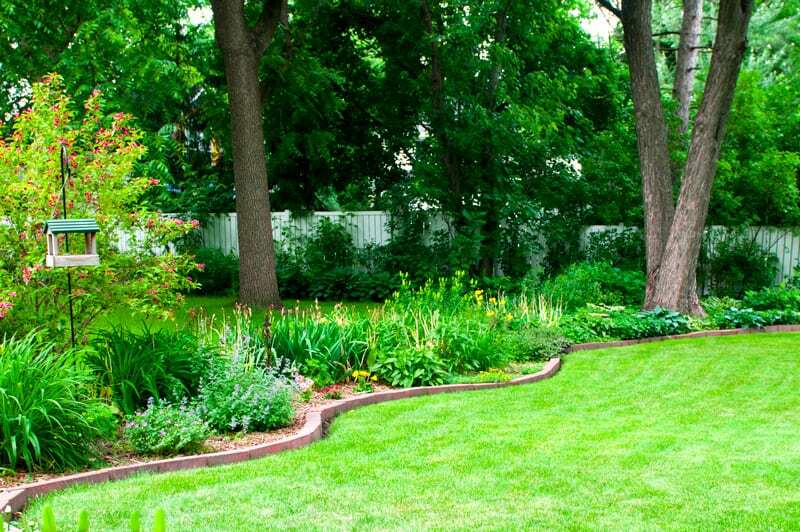 A high fence all around your backyard may ensure your seclusion but, it can also give your lawn a “closed-in” feel. Luckily, there are many other alternatives to choose from that will give you the solitude and retreat-like feel you desire. Open latticework fences provide privacy while letting air flow through your yard and filtering sunlight. Climbing roses, clematis, and ivies will soften the construction. Hanging flower planters also work well and give your space vertical intrigue. It’s difficult to mow grass that runs next to a fence. 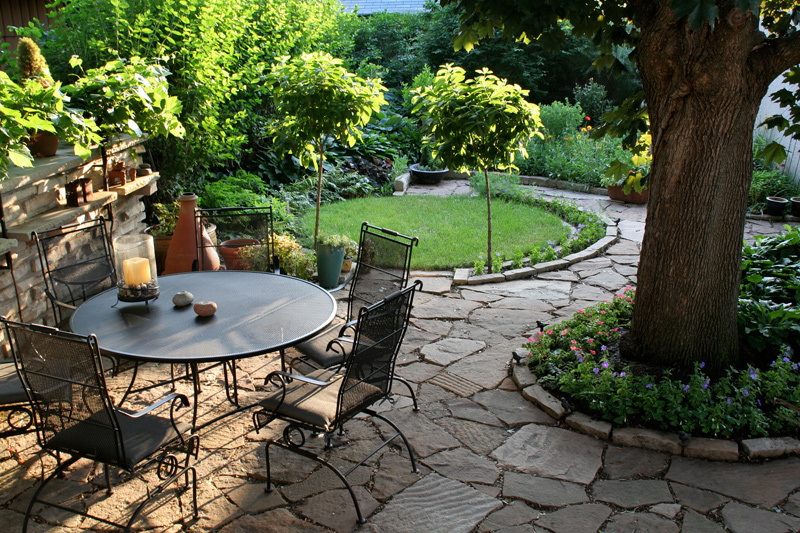 Consider a foot or two of paving or gravel to separate fencing and lawn cover. Potted plants and sculptures can be placed on the gravel to addvisual interest and appeal. Boxwoods are an ideal evergreen for pots and attractive containers. Tall, slender containers will add height, and give you the ability to arrange and rearrange the pots to provide privacy where you want it. 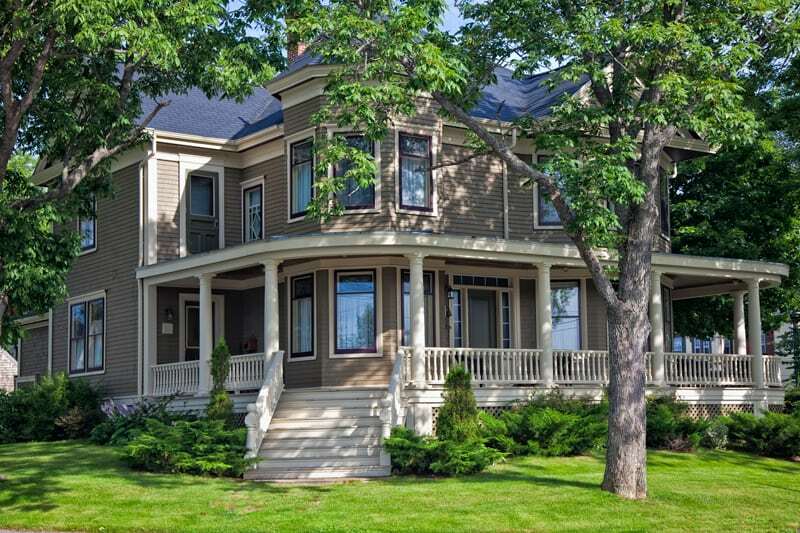 Boxwood can be planted in the ground and trimmed to achieve the look and screening you desire. These plants can be sculpted to compliment your home and allow for your own creativity to shine through in their design. 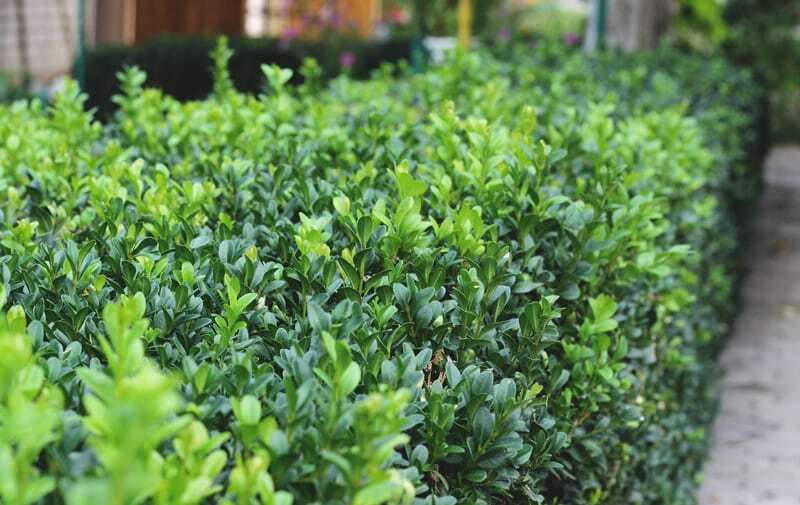 Boxwoods are easy to manipulate and maintain but they only grow five to eight inches per year. This means that if you are looking for instant privacy, these shrubs will need to be combined with other privacy-creating hedges or trees. 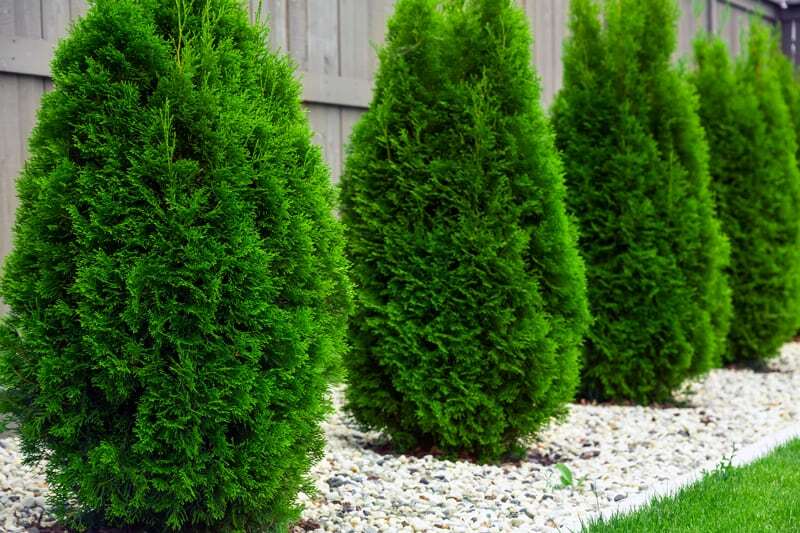 Some varieties of arborvitae can grow to be very tall and stay green all year. 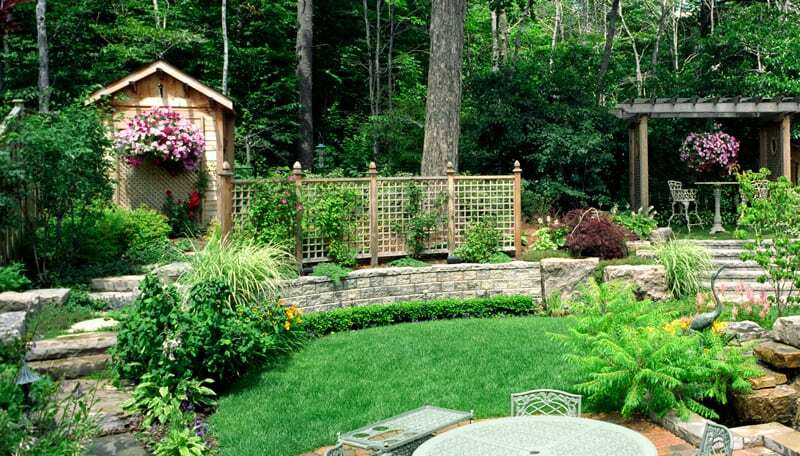 They create a beautiful and effective living fence to ensure privacy. Layering with boxwood and hosta can create a stunning and stately look when manicured and maintained. Living fences reduce road noise, air pollution, dust, and block unsightly views. Man made fences have height restrictions. A living fence does not. Property-line plantings can provide year-round screening. 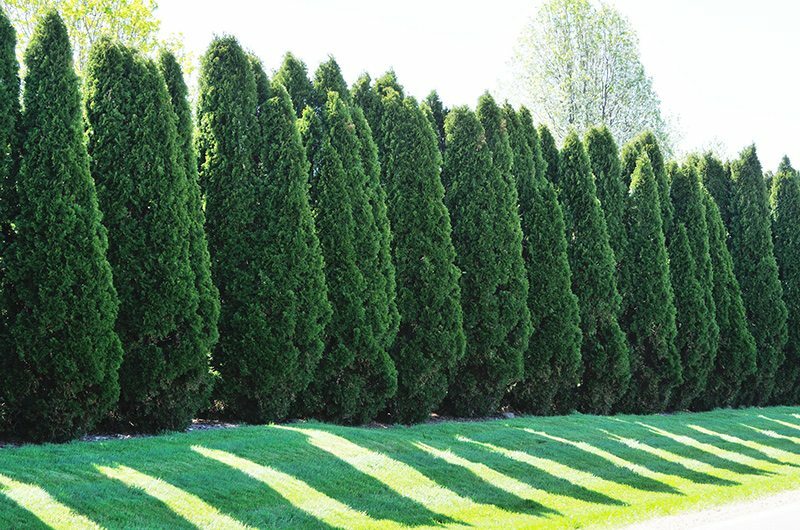 Fast-growing evergreens or a privet hedge will define your property line and obscure the view of your house and yard. 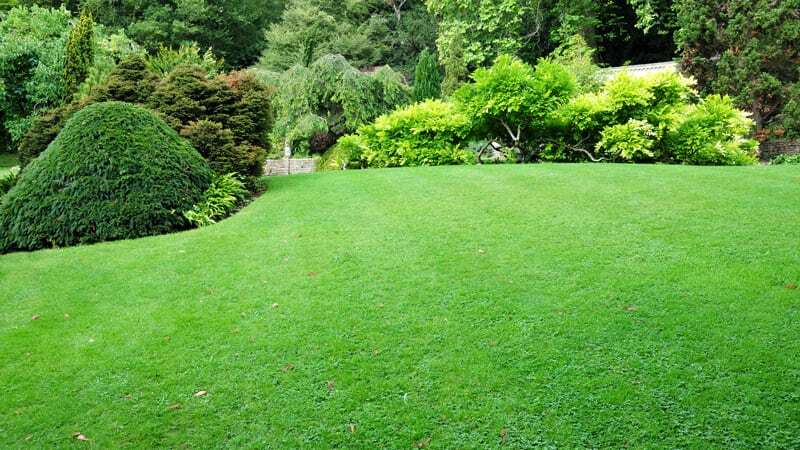 In larger yards, a mix of evergreen trees, bushes, and perennials create a more natural look. You can stagger evergreens in the background, then use lower foliage in the foreground to provide depth, texture, and color. Planting deciduous shade trees, which grow up to 60 feet high, will obscure a neighbor’s view from a second-story window or terrace. The leafy canopy of these trees will provide both shade and privacy in warmer months. In winter, bare branches will let the sun warm and lighten your house. 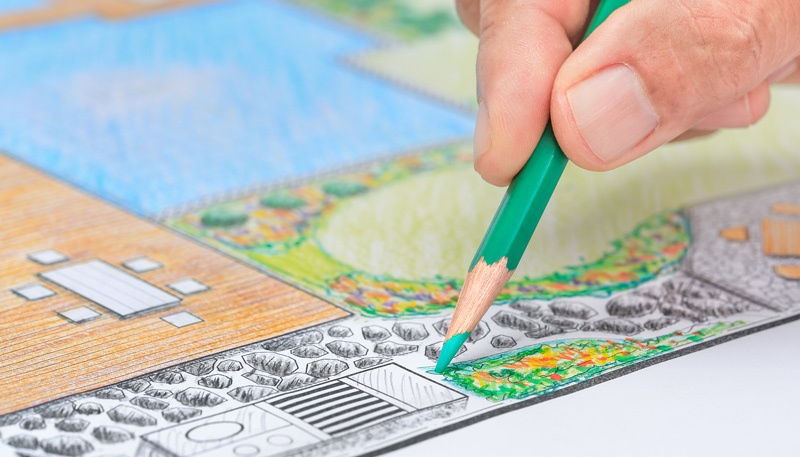 A professional landscaper is the best resource for creative and beautiful ways to add privacy in your landscape design. 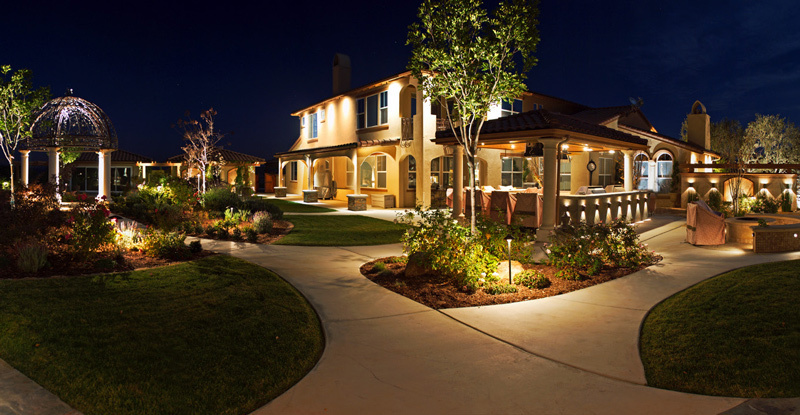 Our team will consider your tastes, budget, and degree of maintenance you desire when offering suggestions. Contact us for more information about various privacy creating techniques and how to incorporate them into your property this year.